South Indian Super Star Prithviraj addressing the crowd attended for the Asiavision TV Awards 2011 distribution ceremony held at Al Nasr Leisureland on Friday, 6th May 2011. 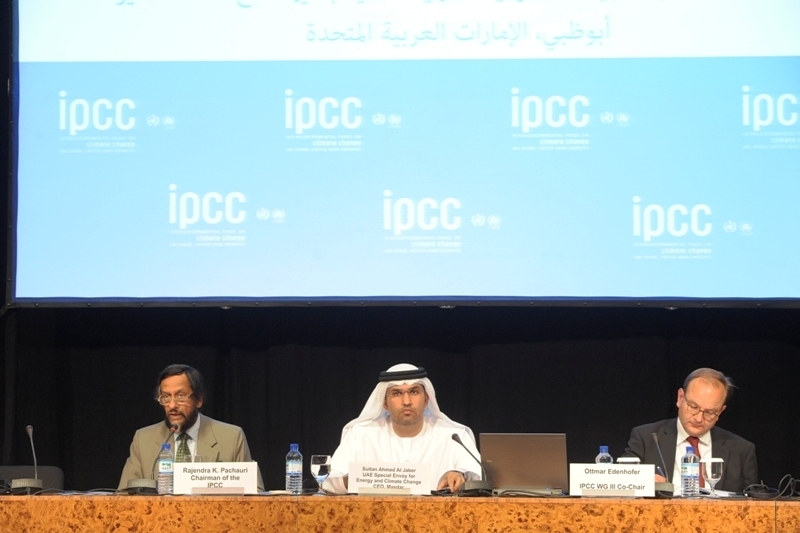 Mana Al Suwaidi, BRIAN.G.McCarthy, Rajesh PR and Dr. Sreedevi Sreenivasan are also seen on the stage. South Indian Superstar Prithviraj and his wife Supriya Menon (BBC Reporter) receives a memento from Mana Al Suwaidi at the venue of Asiavision TV Awards 2011 held at Al Nasr Leisureland on Friday 6th May 2011.
cooperation, partnership and exchange of experience in the field of disability and autism. on children with disability and ways to integrate them into the society. knowledge and experience in many fields relevant to autism and disability. developing and elevating the existing services at DECDC. support for children with disability," said Dr. Bushra. early intervention across the world. Club, home to the famous Abu Dhabi football club. Emirates NBD now has a total of 15 branches in Abu Dhabi, 49 ATMs and 14 CDMs. Banking, nine Priority Banking, and four Direct Sales centres. banking, private banking, asset management and brokerage operations. United Kingdom and Jersey (Channel Islands), and representative offices in India and Iran. its process of winding down its unprecedented support for the economy. advise clients to cut their exposure to developed markets particularly the Eurozone and Japan. could suffer losses on their equity holdings from currency weakness. get shut out of the credit markets the more the pressure to reduce debt. many industries around the world. Car and electronic industries are particularly hit. target is 1426 the previous peak dating back to May 2008. Hedge fund returns have been muted so far this year for the large heavyweight macro funds. the extraordinary market movements this year that were forecast with confidence by very few. normally rallying when equities are struggling. auction area of Deira fish market for maintenance for 10 days from 9th May. develop the necessary knowledge and skills to become the future leaders of DIB. COO, and Obaid Khalifa AL Shamsi, Chief of Human Resources. impressive 46%, an increase of 5% in 2010.
and explore collaborative opportunities for offering innovative ICT services to customers. towards accelerating their business growth. to shape the technology and communications market of the future,” Mr. Hashim added. to gain access to information and communicate and collaborate in more powerful ways. (US$20 billion) and annual revenues of approximately AED 30 billion (US$8 billion). 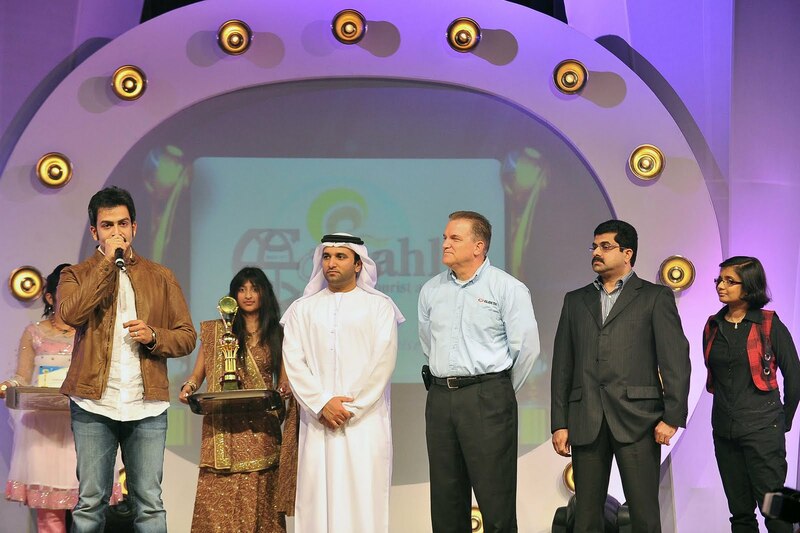 service during ITP’s Best in Dubai awards. technologies, through its support and strategic vision of a number of government initiatives. the majority of the entire planet. voice and data transit, and submarine and land cable services. the preferred global provider of storage and network solutions for mid-sized businesses. business-to-business sales is an excellent asset for Iomega". services can be found at www.EMC.com. learning at The Dubai Mall, the world’s largest shopping and entertainment destination. Camp will be held from 9am to 3pm between July 3 and September 1, 2011.
the newly introduced addition to the camp, At the Top, Burj Khalifa. programme with another day of fun-filled activities at KidZania® on the fifth day. snorkeling experience for closer encounters with over 33,000 aquatic animals in the aquarium. For reservations, call 04-448 5200 or email enquiries@thedubaiaquarium.com. where children can master the ice with five levels of ice skating for AED 500 per level. the art technology and exciting facts. the children productively engaged during the holiday season. Dubai, 9 May 2011 Environmentally friendly products are set to be a key trend at the region’s annual showpiece events; DOMOTEX Middle East, an event dedicated to the floor covering industry and R+T Middle East, the region’s only specialised trade fair for roller shutters, doors/gates, windows and sun protection systems. Featuring the very best in cutting edge technology, innovations and trend setting designs for the entire Middle East region and beyond, the two events will take place side-by-side at the Dubai International Convention and Exhibition Centre from 12th to 14th September 2011. Despite the lack of regulations in many Middle Eastern countries to enforce a green code on the construction industry, there are some notable exceptions, Abu Dhabi, where over 130 billion AED** worth of fresh construction contracts were awarded in 2010, is striving to become the green capital of the Middle East. Last year saw the launch of Abu Dhabi’s building code which includes objectives to increase the use of local materials and aims to improve supply chains for sustainable and recycled materials and products. Qatar has developed the Qatar Sustainability Assessment System, a green rating system which is specifically tailored for the requirements of the region. The system aims to minimize the environmental impact of the built environment while addressing the specific regional needs and environment of Qatar. The Green Business Council in the Kingdom of Saudi Arabia also encourages suppliers to produce environmentally responsible products for the construction trade. 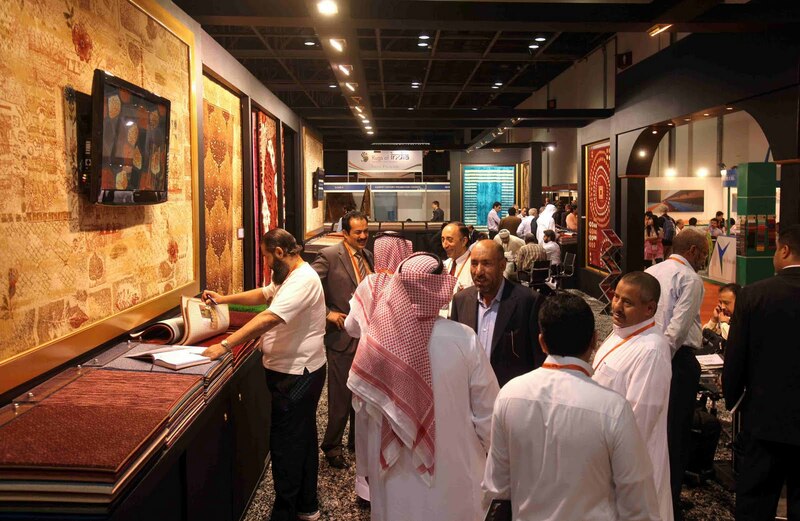 DOMOTEX and R+T Middle East 2011 will once again host Designers Corner, where industry experts will give presentations and seminars on trends, technologies and the hottest projects in the GCC. Designers Corner has a duel focus this year with a DOMOTEX Middle East day dedicated to Interior Designers and an R+T Middle East day dedicated to Architects. The Designers’ Corner attracts designers, interior designers and architects looking for information on ongoing projects in the region, industry insights and new materials. “With information on the newest product developments and innovations, all conveniently brought together in Designers Corner, visitors can catch up on the latest ideas and use their new-won knowledge to stay ahead of their competitors,” concludes Schaschen. About DOMOTEX Worldwide:DOMOTEX Middle East, the only specialised floor covering show in the Middle East and North Africa region, is organised by Deutsche Messe, the name behind DOMOTEX Hannover - the world’s leading trade fair for floor coverings and carpets - and DOMOTEXasia/CHINAFLOOR, the number one flooring show in Asia, which is organised together with VNU Exhibitions Asia. The continuous growth and steadiness of all three flooring shows justifies the confidence of the flooring industry in all DOMOTEX shows. Exhibitors and visitors attend to show and find the latest trends, see the global market survey, share knowledge and benefit from the most efficient business platforms in the flooring industry. increase the awareness and importance of coastal management. online banking customers until June 30, 2011. Laptop or Smartphone, from the comfort of one’s home or office,” he continued. managing personal finances can now be taken care of from a single platform. channels, which also include online, telephone and PDA banking. 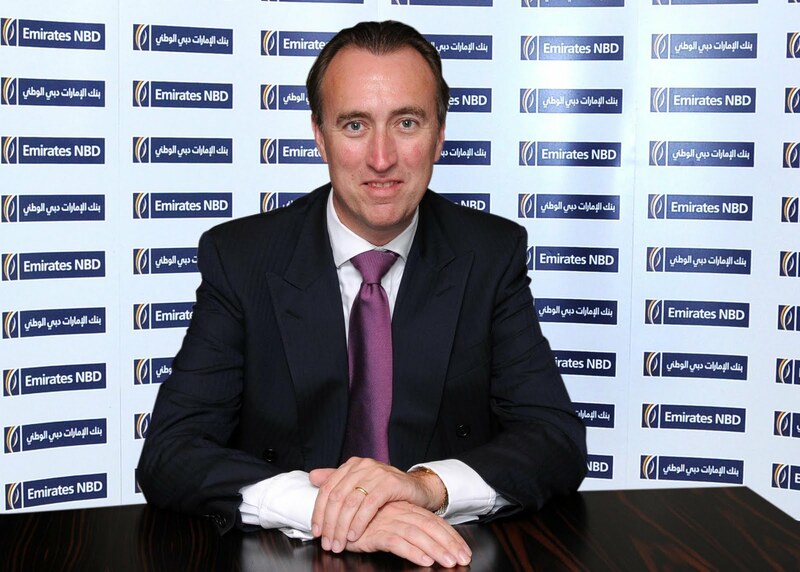 Emirates NBD (DFM: Emirates NBD) is the biggest banking group in the Middle East by assets. banking, asset management and brokerage operations. environment and health,” stated the report. reaffirms our beliefs,” he said. energy mix of the world." three and 20 times in scale by the middle of this century. renewables by mid-century if backed by the right enabling public policies. managing energy systems and integrating very high levels of renewable energy. Dubai, May 9, 2011: Dubai FDI, the investment promotion arm of the Department of Economic Development (FDI), will highlight the success of Dubai in enhancing the business environment and attracting foreign investment at the Annual Investment Meeting (AIM), opening in Dubai on the 10th of May 2011. The first-of-its-kind summit will bring together policy-makers and strategists from the government and private sector worldwide, including leaders in key business sectors, to evaluate country-wide opportunities for foreign direct investment (FDI) and public-private partnerships. Dubai FDI is the “Host City Sponsor” of the meeting, to be held at the Dubai International Convention and Exhibition Centre from May 10th to 12th.The summit is jointly organised by the UAE Ministry of Foreign Trade, the United National Conference on Trade and Development (UNCTAD), and the World Association of Investment Promotion Agencies (WAIPA). The three-day meeting is intended to give a fresh impetus to global growth by bolstering trade relations, renewing reciprocal business commitments and igniting strategic investments towards high growth economies. Describing the summit as a strategic step towards promoting understanding on the prevailing global investment climate, Mr. Fahd Al Gergawi, Chief Executive Officer of Dubai FDI said AIM will also allow Dubai to share its experience in activating trade and investment through innovative approaches. “Dubai and the UAE have traditionally been a magnet for trade and investment in the Middle East, North Africa and South Asia (MENASA) region. The region accounts for approximately 25 per cent of the world population and has seen unprecedented economic growth and reforms recently. Dubai offers the best access point to MENASA and an increasing number of global businesses hence have Dubai as their regional hub today,” said Al Gergawi. Al Gergawi added that Dubai is complementing its geographical advantage with structural improvements, drawing an encouraging response from investors in the region and beyond. “Investors worldwide see vast potentials in being in Dubai. Last year A.T. Kearney ranked Dubai among the top 25 global investment destinations, which together attract 75 per cent of global FDI flows. Dubai was also ranked 11th globally and first in the MENA region in their FDI Confidence Index. Participants in AIM will be keen to know what sets Dubai apart as an investment destination and how we manage to do it. We are happy to share our experiences with them,” Al Gergawi said. The Annual Investment Meeting will also build on the strong association between Dubai FDI and the World Association of Investment Promotion Agencies (WAIPA). In 2010 WAIPA named Dubai FDI as its Middle East and North Africa (MENA) director, in recognition of Dubai FDI’s success in promoting and facilitating foreign investment inflows. securely delivers access to applications and data from any device, where and when a user needs it. diversity of data, applications and devices needed to run their business. VMware’s Frimley, UK offices, though his remit is global. CIOs. VMware is headquartered in Silicon Valley with offices throughout the world and can be found online at www.vmware.com. initiatives in the Middle East. “I feel incredibly honored to be named an ambassador for Audi Middle East. well beyond the legacy of the work itself” he explains. worldwide network of value-added authorized resellers, distributors and systems integrators or directly. MANAMA May 10th 2011: SINNAD, a leading third party card processing and ATM services and solutions provider for banks and financial institutions in Bahrain and the GCC countries, has announced that it has signed a network telecommunication services agreement with tawasul telecom – a leading regional MPLS services provider in the GCC. 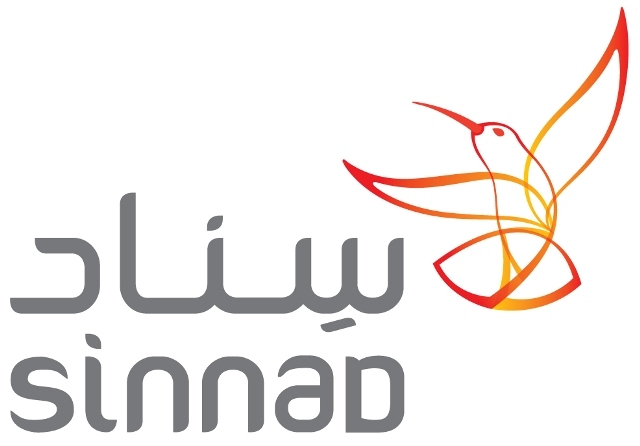 tawasul telecom will provide SINNAD with an end-to-end telecom solution with a single point of accountability for all connectivity services. 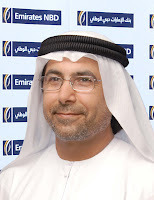 Mr. Hani Al-Shakhs, CEO of tawasul telecom said: "In line with our efforts to provide secured transactions to our customers, SINNAD has signed with tawasul telecom to provide best-in-class MPLS connectivity solutions to expand its reach across the GCC and the Middle East region." He further noted that SINNAD's assignment of tawasul telecom comes in light of both companies’ identical pursuit of strategic partnerships to provide leading financial and banking institutions in the region with dependable, flexible, economic and durable solutions to support their communication and transaction processing infrastructure. SINNAD is fully licensed by the Central Bank of Bahrain to provide End to End card processing and electronic banking solutions to financials and nonfinancial institutions and to help institutions grow business with minimum risk, higher efficiency, lower operating cost and increasing profit. tawasul telecom has successfully pioneered the provisioning of IP based services across multiple borders in the Middle East Region. In cooperation with regional carriers and international operators, tawasul telecom owns and operates its unique highly available interconnected MPLS network. The company’s services and solutions are also backed up by carrier grade Service Level Agreements (SLA); an exceptional offering in the region. tawasul telecom’s fully redundant network facilitates the provision of nonstop reliable services in accordance with international standards. books and other religious print materials in its previous campaigns. containers’ collection in the third phase. publications from throwing in waste bins. to encourage public to use these facilities,” he added. of properties according to experts in the local real estate market. factors behind the creation of more demand for Dubai real estate. Emirate and the eventual rebound of its real estate market. overall decline of about 6% in value when compared against Q4-2009. 961 per square feet) compared to AED1, 022/ft2 in Q4-2009. stock to around 309,301 units by the end of the year. expected to be completed in H1-2012. has decreased by 65% for the period between Q3-2009 to Q4-2010. following a negative percentage change for the last quarters in a row. studios and one bedroom units. order to secure tenants willing to pay their rent a full year in advance. 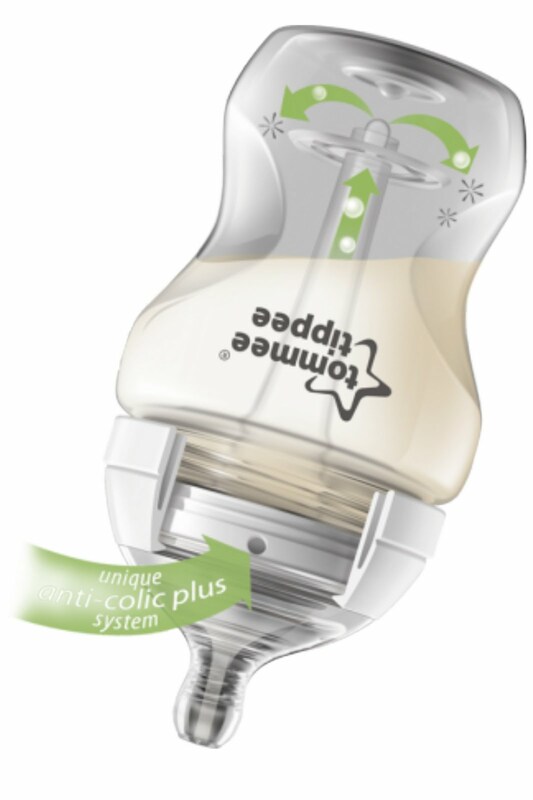 introduced a new range of anti-colic feeding bottles with advanced easi-vent technology. babies suffering from colic, by helping reduce the amount of air ingested during feeding. flow bottle, where the valve is inside the bottle for optimum venting. with a revolutionary vent system that reduces ingestion of air. natural position, with right viewpoint to imitate the natural breastfeeding action. pharmacies and baby stores in the region. Coca-Cola®, Nike®, Lego® and Google®. control of all brand-marketing, sales & promotional events in the region. ceremony was organized in Dubai Men’s College auditorium at Academic City. rights prior to assess their duties and responsibilities. environment in line with modernized international working standards” he added. 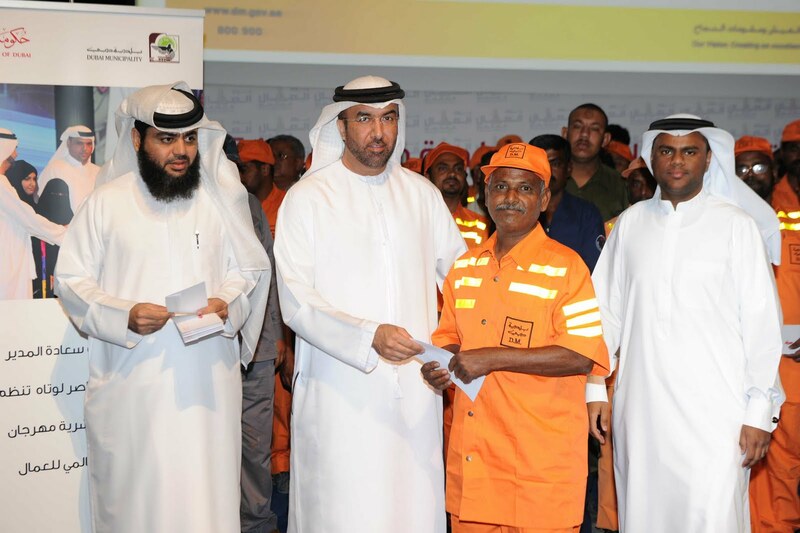 distinctive labourers from different departments. media partnership of Zee TV and Zee Cinema and managed by Right Track Advertising. religious lectures, including "Sincere Work", "Tidiness and Prayer", "charity" and "Blessed Life." the winnings schools, students and parents. Planet Earth, climate change and to secure a safe environment for the future of the country. said: “In the world today we face a lot of challenges because of the shortage of resources. awareness about the importance of how we use our resources. scientific approach as well as supporting accountability and transparency. students, teachers and officials in the education sector”. recognition for outstanding savings achieved and the increased number of participants. trees to offset, 1,128,428 CFL bulbs and 957 filled-up Olympic swimming pools.